Hearts, glitter and glue! 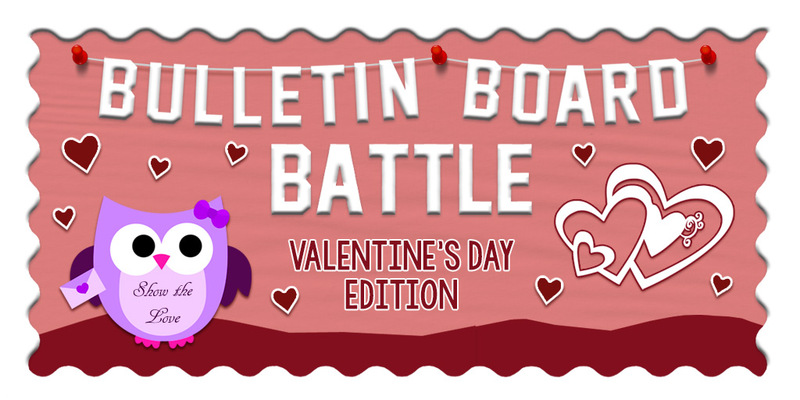 The izzit.org Bulletin Board Battle is back, just for you! 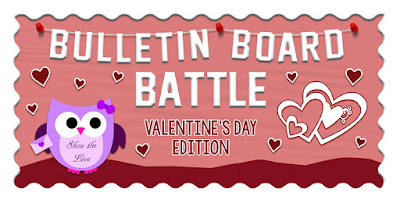 We know things have been busy with our izzit-Quizzit contest but we wanted you to show you more love by offering the Valentine's Day Edition Bulletin Board Battle! Spread the love! Submit a photo of your Valentine's Day bulletin board or door on our social media pages or email them to contests@izzit.org. Winner gets a $25.00 Amazon gift card. Oh yeah, don't forget to keep quizzing because there are larger prizes to be won, including the grand prize valued at $4,000.00!! !